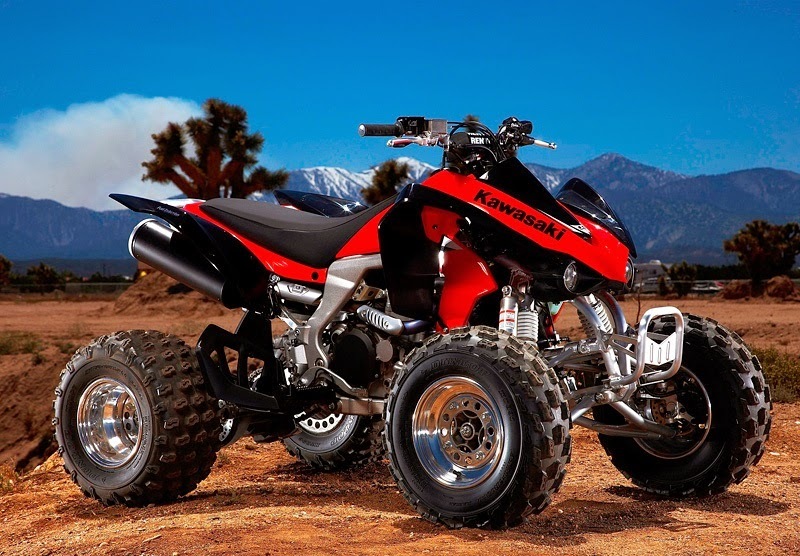 The kawasaki KFX450R’s five-speed manual transmission includes an unobtrusive reverse gear system. 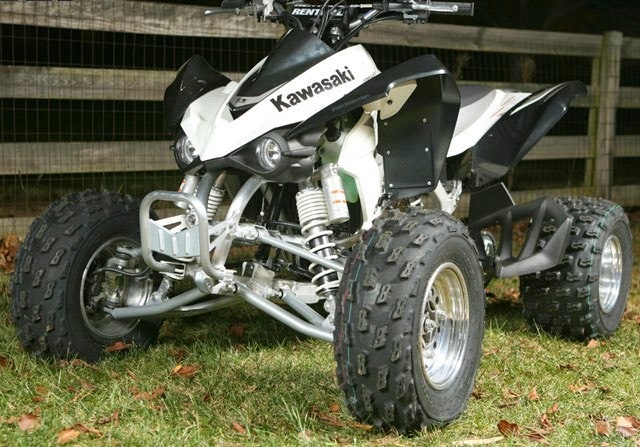 Thanks to the KFX’s lightweight aluminum frame, total unit weight is no more than a steel frame without reverse. 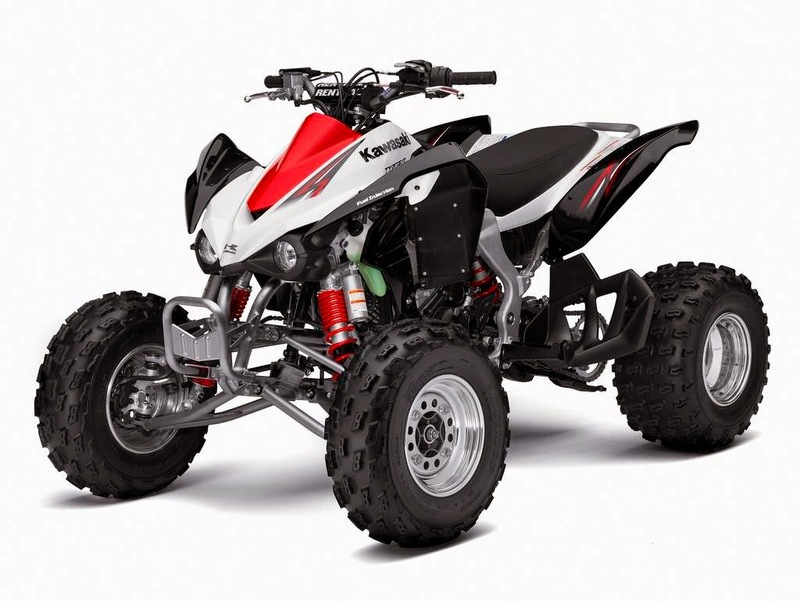 The convenience of the reverse gear is evident to riders who can quickly and easily extricate themselves from first turn chaos, trail bottlenecks or any other on-track incident, using the normal shift lever plus a convenient handlebar mounted lock-out lever.